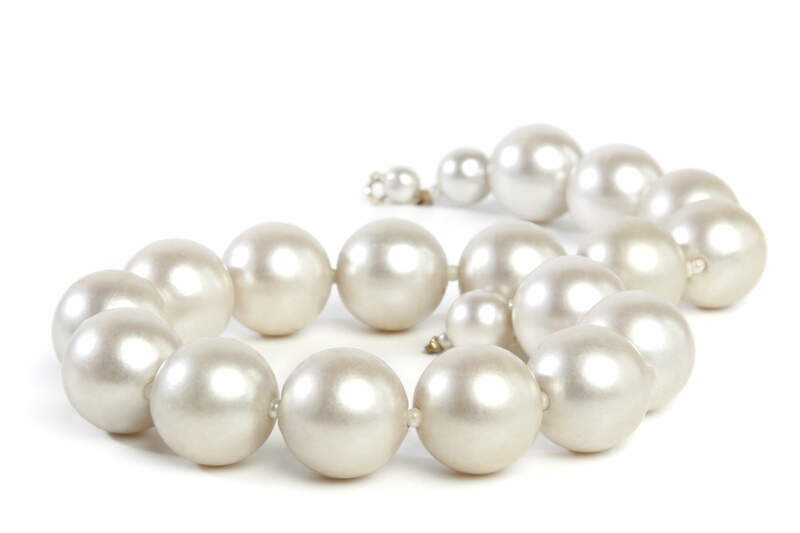 If you are looking for large pearls, freshwater pearls will likely not be at the top of your list. This is because these pearls are typically smaller than other pearls. Popular freshwater pearls sizes range from 7.0 to 8.0 millimeters. Freshwater pearl sizes can range, however, from 4.0 millimeters to 12.0 millimeters. 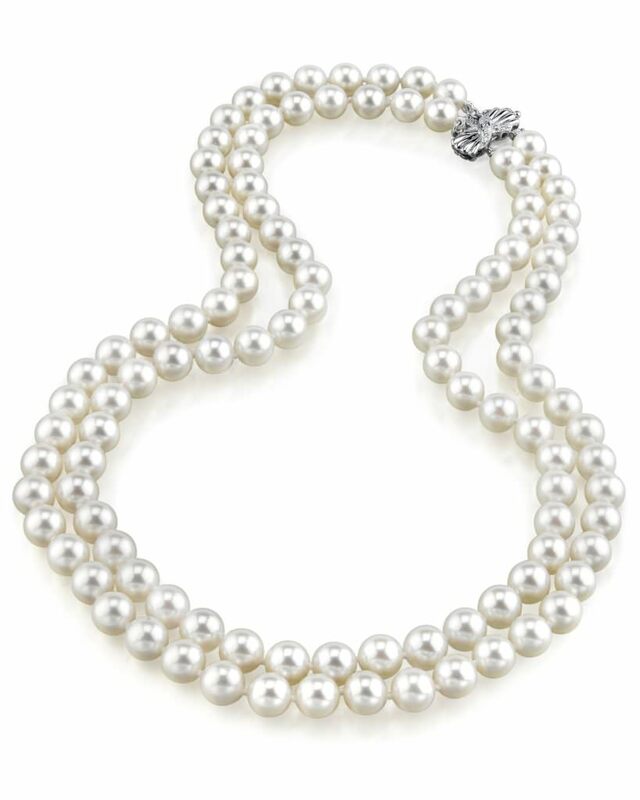 Since freshwater pearls can occur in a variety of sizes, there is also a variety of sizes in freshwater pearl necklaces. The size of the pearl you wear in your jewelry is a personal preference, but there are some guidelines to help you choose the perfect freshwater pearl necklace. 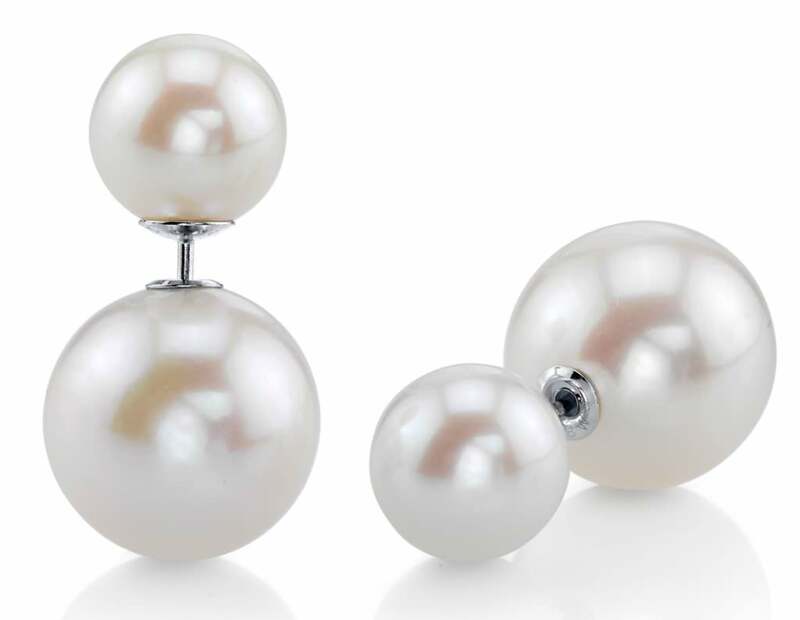 6.0-7.0: Smaller pearls are perfect for those with petite frames, or who appreciate a minimalist appearance. 7.0-8.0: This is the most popular of freshwater pearl sizes. It provides a subtle, yet substantial look. 9.0-10.0: These pearls are about the size of an eraser head, and are perfect for young adults and older teens. Larger than 10 millimeters: It is actually quite rare to find a freshwater pearl in this size. If you do, it will most likely not be round enough to wear in a necklace. 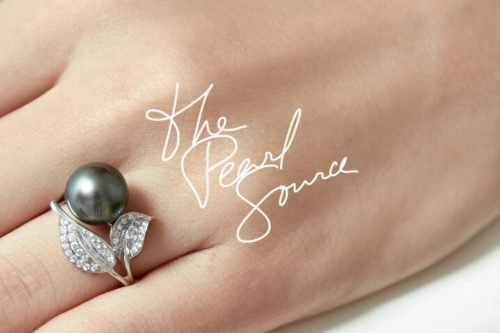 Although size does not impact the quality of a pearl, it can significantly affect its value. In general, a larger pearl worth more than a smaller pearl, and freshwater pearls are no exception. However, it is important to remember that pearl size is only one of many characteristics that are considered when evaluating the value of a freshwater pearl.